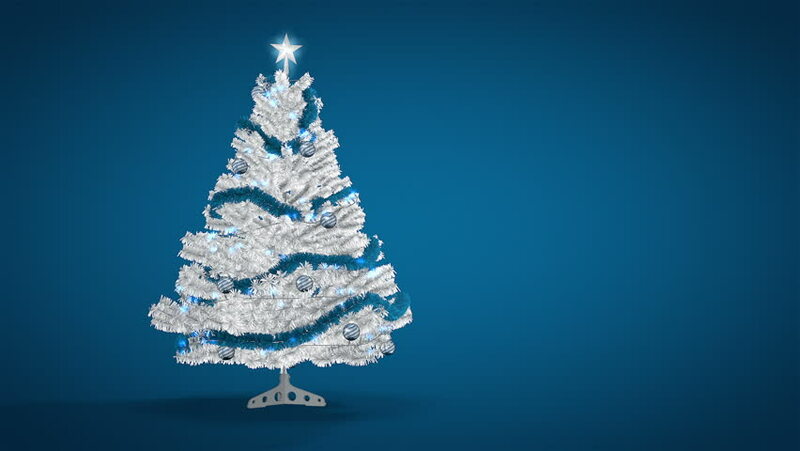 4k00:10Glowing SnowFlakes Christmas Tree background animation suited for broadcast, commercials and presentations. It can be used in Celebration, Party,christmas,holidays and Fashion or New Year animations. 4k00:20Christmas tree made of snowflakes. Snowflakes turn around. Loopable. Luma matte. 3D rendering. 4k00:10Christmas Background Animation which can be useful for Christmas,Holidays and New Year videos and presentation. 4K HD seamlessly loop-able Background animation. hd00:20Gift animation card with symbol of congratulations with Christmas, New Year, Valentine Day or Birthday. Glitter abstraction background for you congratulation with flickering particles. hd00:20Abstract background of greeting card for Christmas or New Year with animation of rotation christmas tree, christmas decoration and flying snowflakes from paper. Animation of seamless loop.